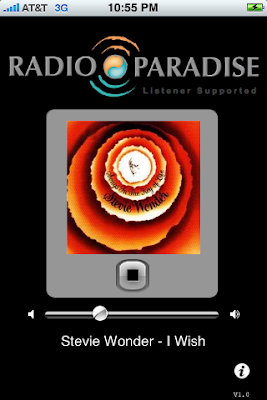 I've added yet another radio player app to the iTunes App Store. You can read about the details on my company blog here. Brian, that sounds super cool...congrats!